Tang, a principal research physicist at the U.S. Department of Energy's (DOE) Princeton Plasma Physics Laboratory (PPPL) is a lecturer with the rank and title of professor in Princeton University's Department of Astrophysical Sciences. He leads a team of scientists that is using modern NVIDIA GPU's to develop a form of AI machine learning called "deep learning" to predict and mitigate the onset of dangerous disruptive events capable of terminating fusion reactions in doughnut-shaped devices known as "tokamaks." Fusion, the power that drives the sun and the stars, is the fusing of light elements in the form of a plasma – a hot, charged state of matter composed of electrons and atomic nuclei, that produces massive amounts of energy. Scientists are seeking to replicate fusion on Earth by producing a safe and virtually inexhaustible supply of power for generating electricity. 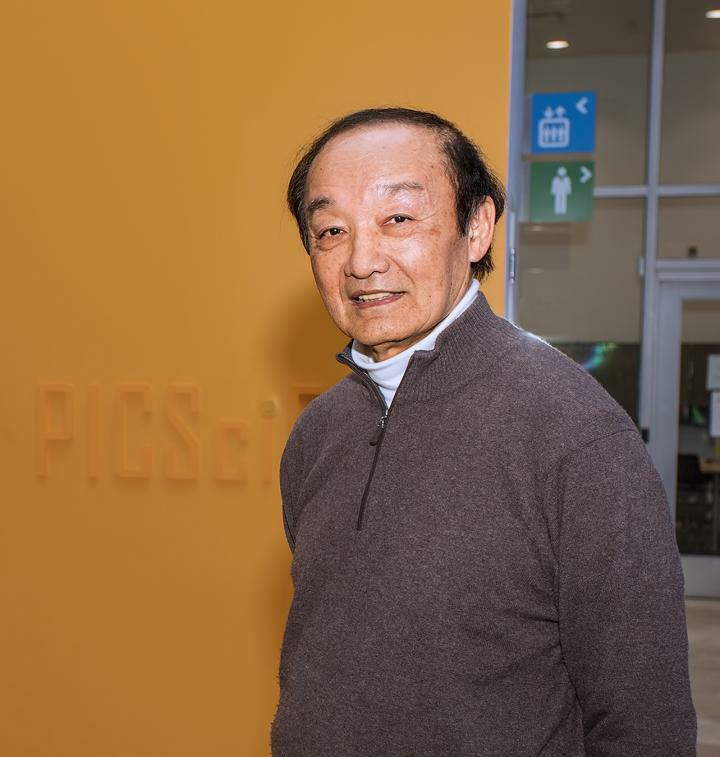 "This most welcome and timely recognition brings excellent attention to Princeton's deep learning research and development to help establish the feasibility of producing fusion energy," said Tang. "It also highlights the powerful connection between deployment of advanced GPU technology and accelerated understanding of major scientific endeavors such as the quest for fusion energy." Tang's team has developed software called the "Fusion Recurrent Neural Network (FRNN)" code that has markedly improved the speed and accuracy of predictions of disruptions using vast amounts of data provided by the Joint European Torus (JET) that is located in the United Kingdom. The software was developed on the Tiger cluster of GPUs at Princeton University to demonstrate for the first time the ability of deep learning methods to predict disruptive events at an accelerated and more accurate pace. Support for this work has primarily come from Laboratory Directed Research and Development (LDRD) funds provided by PPPL. Support also comes from the DOE Computational Science Graduate Fellowship Program, and from Princeton University's Office of Information Technology and PICSciE departments.